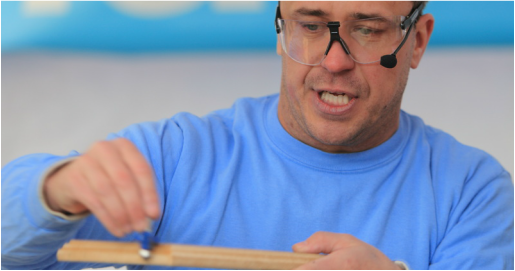 ​​Craig Phillips is a DIY expert that worked his way up after being the first winner of Big Brother. Therefore, he is comfortable and well-spoken in front of a camera and always ready to share his expertise. He is a credible and professional spokesperson. He recorded an interview with Metro FM (below) and talked about the easiness of fixing up your own home. If you're interested in a TV personality spokesperson for any radio or TV interviews please get in contact with us. 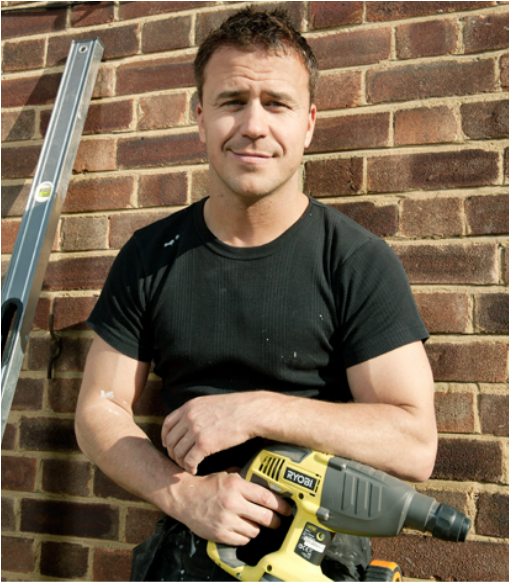 Craig continues to regularly contribute to the media in relation to DIY and construction related news and is an ambassador for leading brands; Checkatrade, Silverline Tools, Wagner, Tile Mountain and David Lloyd Clubs.